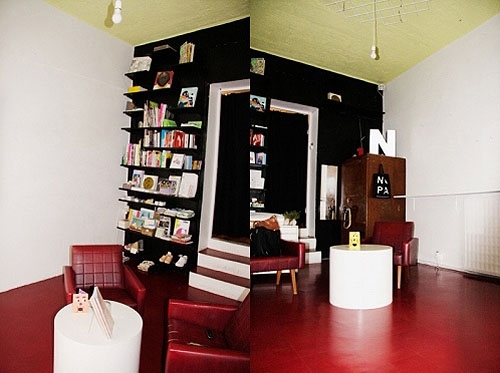 Founded in Helsinki in 1997, Napa Books is known as the dedicated publisher of independent artists books and comics. 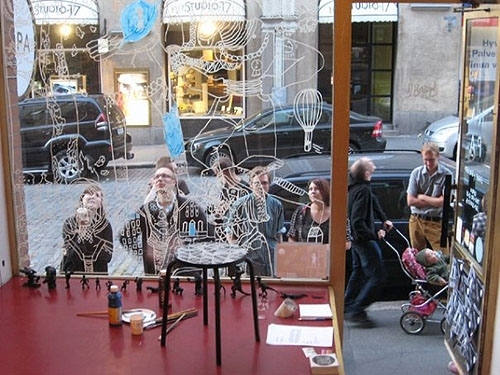 Napa houses a gallery in its Eerikinkatu space, which first opened its doors in 2007 and has since solidified its position as a primary exhibition space for the comic and illustration artists in Helsinki. Napa concentrates on showcasing emerging Finnish contemporary artists with emphasis on disciplines from illustration to photography, from graffiti to easel painting. The gallery shop offers its customers a unique selection of domestic and foreign independent publications and artists’ books.